If there’s one thing that frustrates me about the “health industry” it’s the fact that a lot of people see the mouth as being somehow separate from the rest of the body. Ever notice how Medicare covers most medical procedures but virtually nothing to do with the mouth as if the dental part were unrelated to the rest of your health? Did you know that gum disease can increase the risk of diabetes1, respiratory illnesses2, strokes2, cardiovascular diseases2, heart infectionss2, and sleep problems2? When most people think about going to the dentist, they think about their teeth and gums. Most don’t realize that their approach to oral care can have drastic, long-lasting efects on their overall health. That’s something my team and I are really passionate about — when we look at your mouth, we really see it as the gateway to the rest of your body. When we sit down together, we won’t just talk about flossing regularly and what kind of toothbrush you use. We’ll talk about your overall well-being and find the most personalized, integrated approach to your oral care, with your whole body in mind. 1. Bagda K, Patel N, Kesharani P, Shah V, Garasia T. Diabetes and Oral Health. National Journal of Integrated Research in Medicine. 2016;7(6):110-3. 2. Nazir MA. 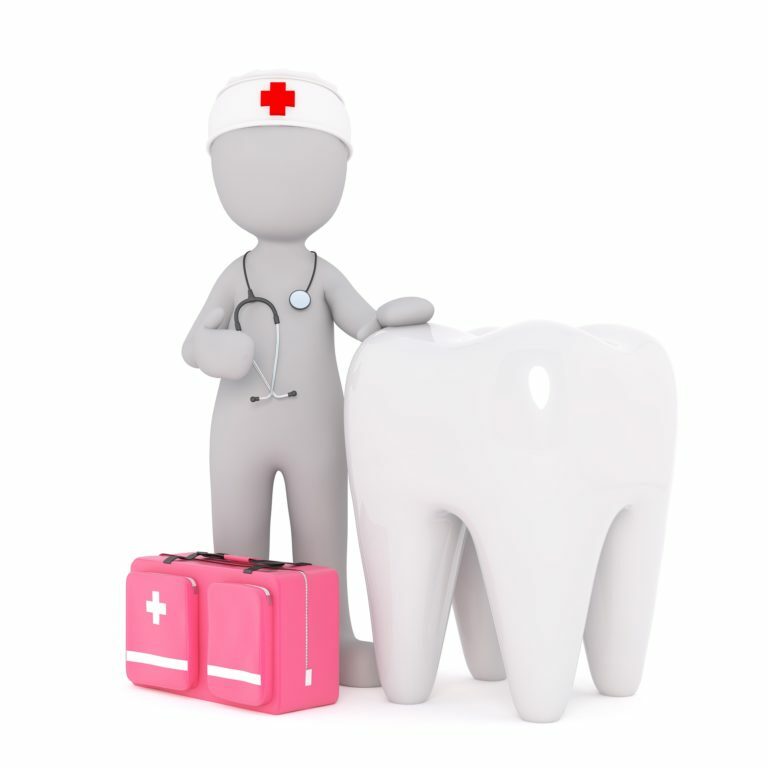 Prevalence of periodontal disease, its association with systemic diseases and prevention. International Journal Of Health Sciences. 2017;11(2):72-80.